PASSPORT CLUB ACTIVELY SEEKING NEW MEMBERS! 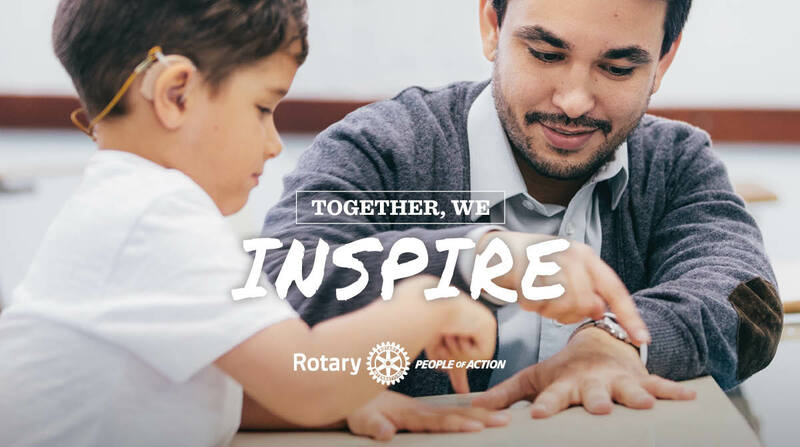 Are you an individual seeking to join a family of dedicated people of action willing to provide service to the community and help to make this world a better place? 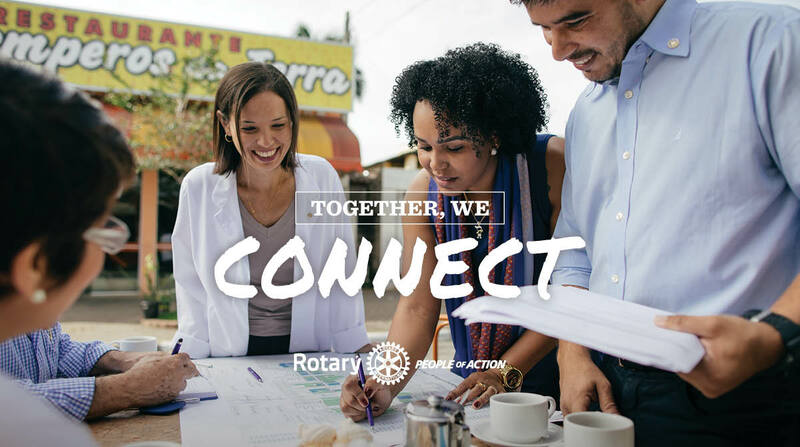 Do you find it difficult to attend weekly Rotary meetings and have not joined this honorable organization for that reason alone? 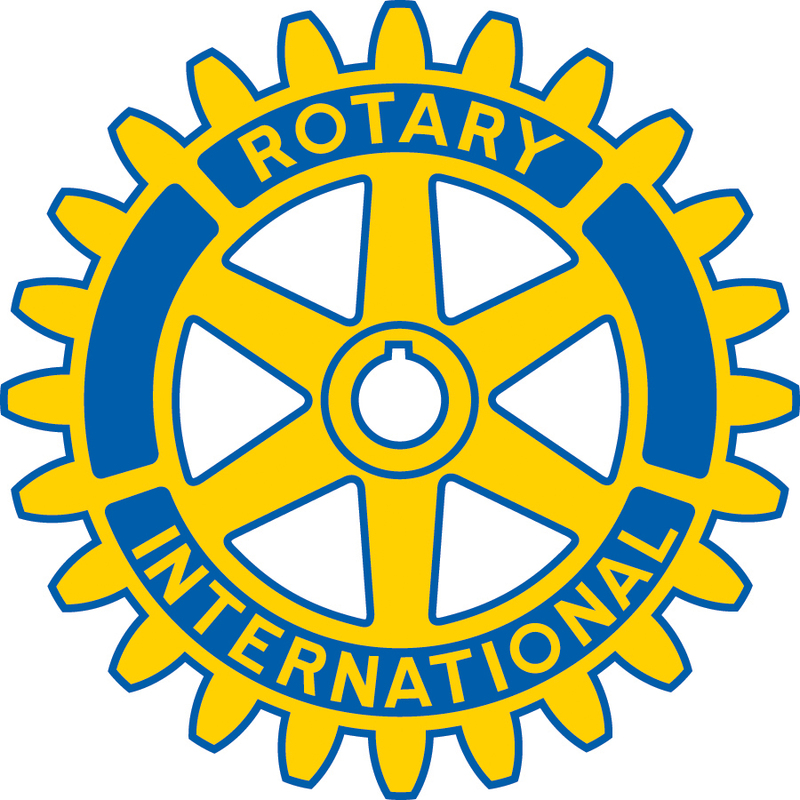 The Mid-Valley Club has been renamed and rechartered to promote this Rotary Club. Prospective members are asked to pay a $25.00 initiation fee and then $25 quarterly. 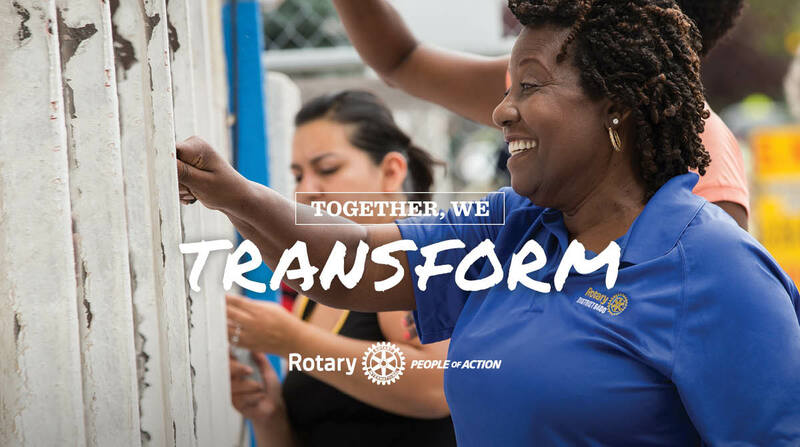 A Rotarian who serves through a non-traditional club has the same honors and privileges of any other Rotarian. For more information, please email Karin at ksbvet@ptd.net .